If you’re anything like us, staring at amazing denim photos never gets old. 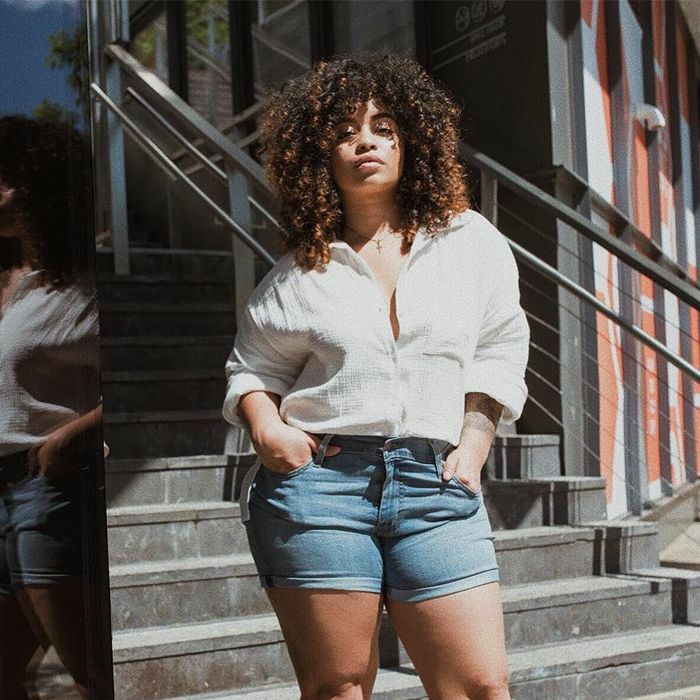 This timeless wardrobe staple can be found in every woman’s closet, so we thought we would share our favourite denim-focused Pinterest boards to excite your next blue jean look! Scroll though for all the inspiration you’ll ever need! Why We Love It: This is your go-to for beautiful editorials, mounds of denim swatches, and effortlessly styled outfits. Why We Love It: This is pinning gold if you are looking for ways to dress your denim up or down! 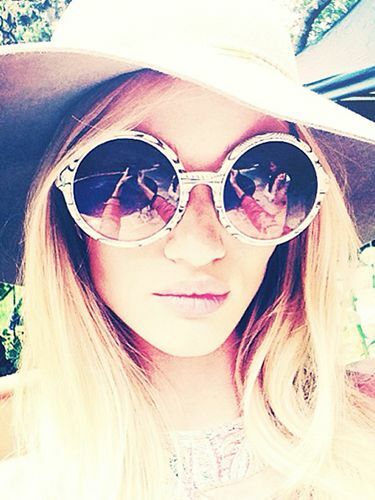 Why We Love It: Celebrity, street style, and blogger looks—we’ve got you covered! Why We Love It: This board is full of edgy ways to style your denim pieces. Why We Love It: Because the denim guru’s behind Current/Elliott curated it. 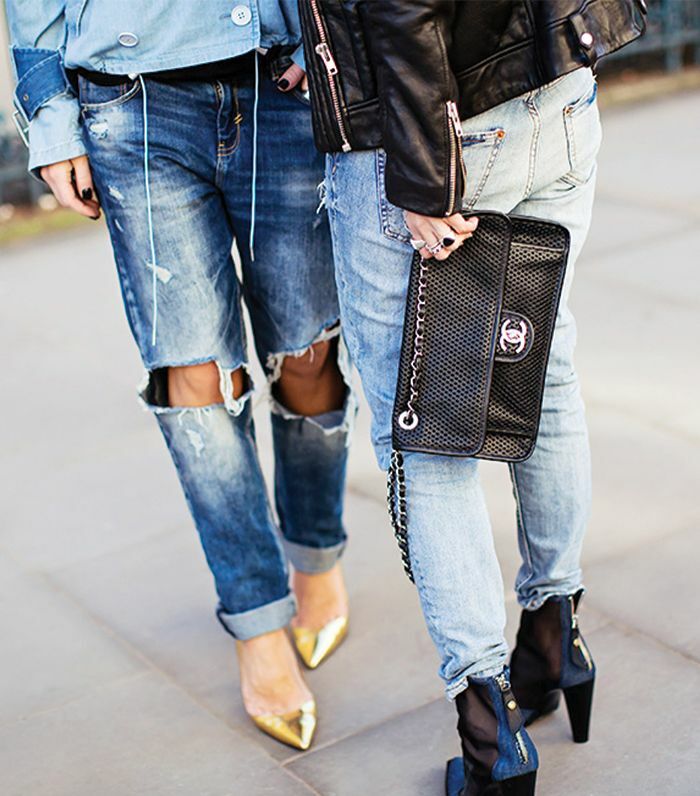 What’s your favourite Pinterest board for denim inspiration? Let us know in the comments below!